H&E is one of the largest integrated equipment services companies in the U.S. with 83 full-service facilities throughout the West Coast, Intermountain, Southwest, Gulf Coast, Mid-Atlantic and Southeast regions. 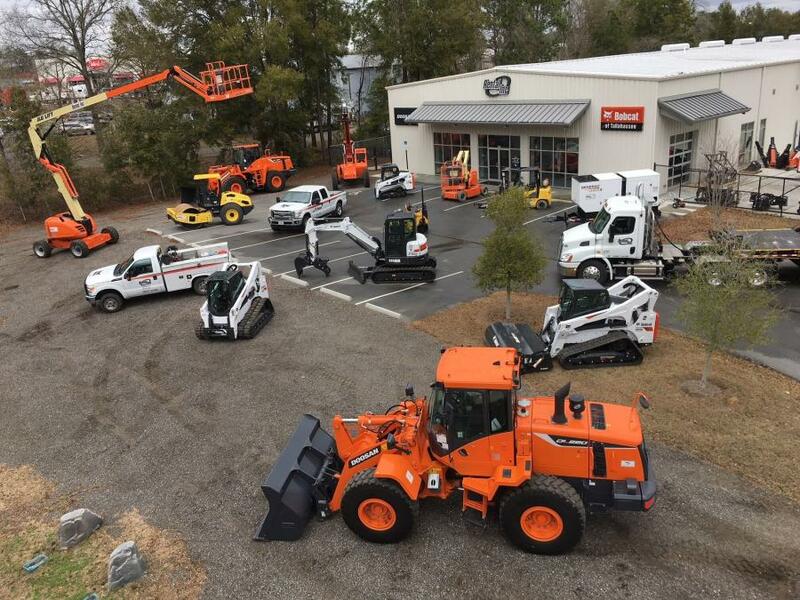 H&E Equipment Services, Inc. recently announced its entry into a definitive agreement to acquire Rental Inc., a non-residential construction-focused equipment rental company with five branches located throughout Alabama and Florida. Under the terms of the agreement, H&E is expected to pay approximately $68.6 million in cash for Rental Inc., subject to customary adjustments. The transaction is expected to close in the first quarter of 2018, and is subject to customary closing conditions. H&E is one of the largest integrated equipment services companies in the U.S. with 83 full-service facilities throughout the West Coast, Intermountain, Southwest, Gulf Coast, Mid-Atlantic and Southeast regions. The company is focused on heavy construction and industrial equipment and rents, sells and provides parts and services support for hi-lift or aerial platform equipment; cranes; earthmoving equipment; and industrial lift trucks. By providing equipment rental, sales, on-site parts, repair and maintenance functions under one roof, the H&E is a one-stop provider for its customers' varied equipment needs. For more information, visit www.he-equipment.com. AcquisitionAlabamaBusiness NewsFLORIDAGeorgiaH&E Equipment Services Inc.
Acquisition Alabama Business News FLORIDA Georgia H&E Equipment Services Inc.